The gaming market in China is huge, but also very complex. In a few weeks before ten years , China outside of the game is prohibited. MMORPG and FPS games on PC – like the cross fire and the sword of the Spirit, are an important part of the gaming market . Mobile and is always on the second game , but the future with the development of smart phones, people have a better experience, which entails buying more games . 2013 revenue of gambling operators Chinese online $ 13.5 billion. 2014 revenue will increase to $ 16.1 billion. Tencent is the largest game operators China game. RPG action game on PC when the most promising , especially. Market for online games, PC stops 59.5 %, which represents 33% of the mobile terminal. In 2015 , China will have 260 million players. At least two hours a month to play the game. 73% of Chinese players to play the game at home. 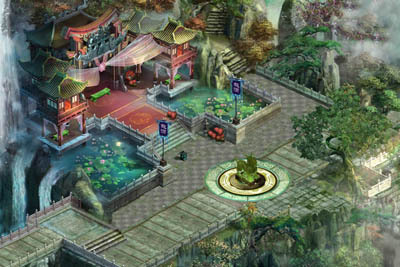 Large-scale customer online games occupy the public. 64% of online game players each month to spend.